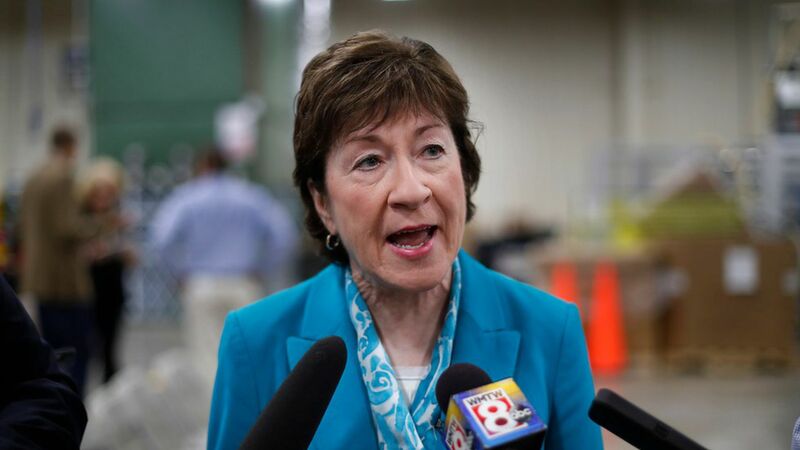 Sen. Susan Collins officially said she will oppose the Senate's latest bill to repeal parts of the Affordable Care Act — yet another nail in the coffin for a bill that's moving further away from the 50 votes it would need to pass. Why it matters: It would only take three "no" votes to kill the bill. And Collins' opposition makes it a total of four Republicans who say they won't vote for the bill — two moderates (Collins and Sen. John McCain) and two conservatives (Sens. Rand Paul and Ted Cruz).